OURS EXCLUSIVELY! 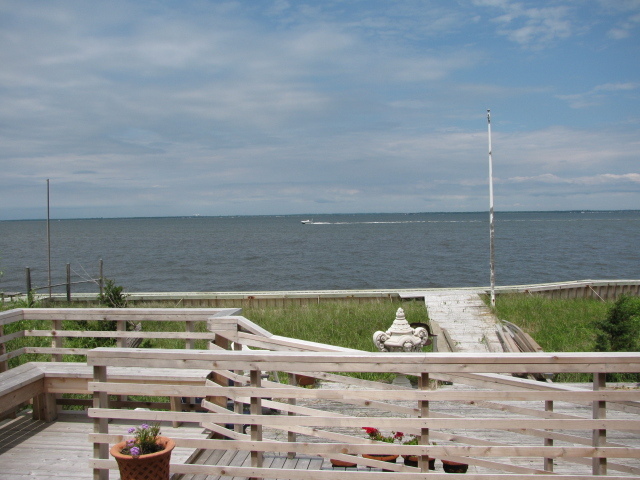 Contemporary 2 story, private bayfront home with gorgeous pool...right on the Great South Bay! 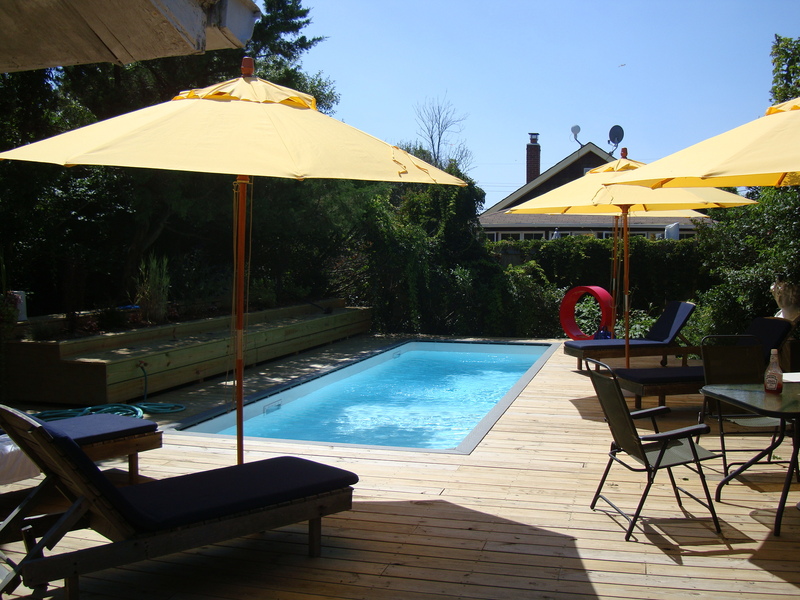 Two bedrooms and two bathrooms plus large guest wing with private bath and deck. 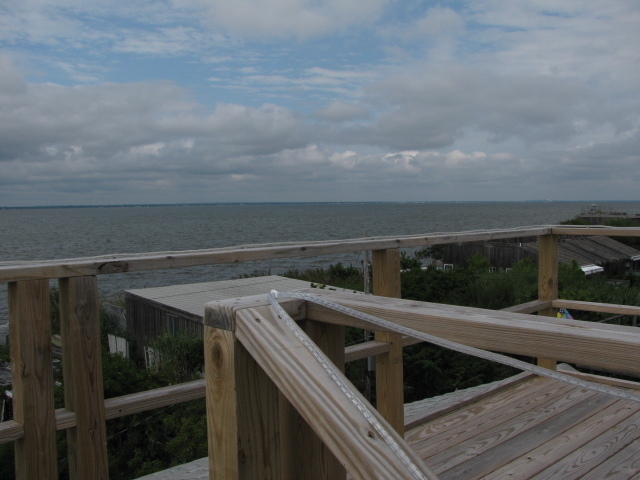 Lots of sunlight and spectacular views on one of the largest decks in the Grove! Must be seen! OURS EXCLUSIVELY! This grand estate, built in the 1930's, has been completely renovated in the past several years! 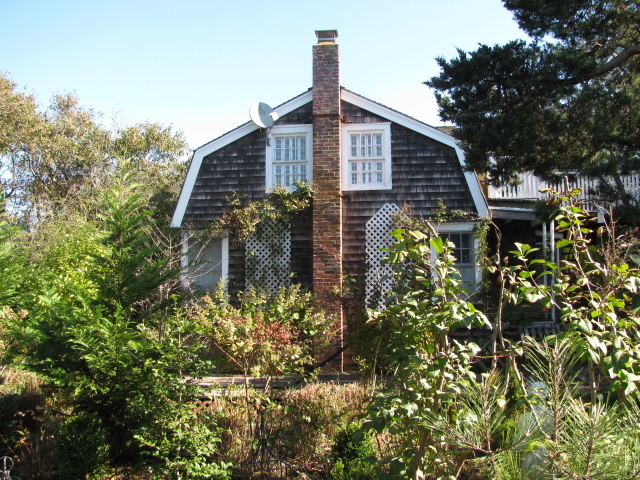 It's located on the beautiful West End of Cherry Grove...steps away from the Sunken Forest. Sweeping views of the Great South Bay from the living rooms and porch...fieldstone fireplace, original wainscotting, formal dining room, huge outdoor decks and magnificent gardens. Finished attic - great space for additional guests! Property includes bay-bottom rights. Plenty of room for a pool! !